A full door to door removal service to Europe via road. 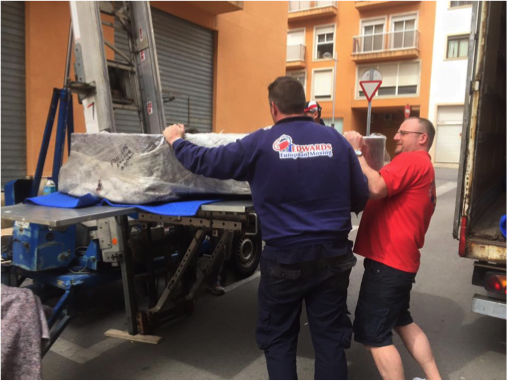 Weekly full or part load removals to France, removals to Spain, removals to Portugal and removals to Germany with regular departures to all other European countries. 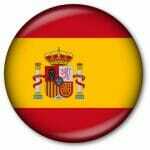 We are a trilingual company with several members of staff speaking English, French and Spanish. 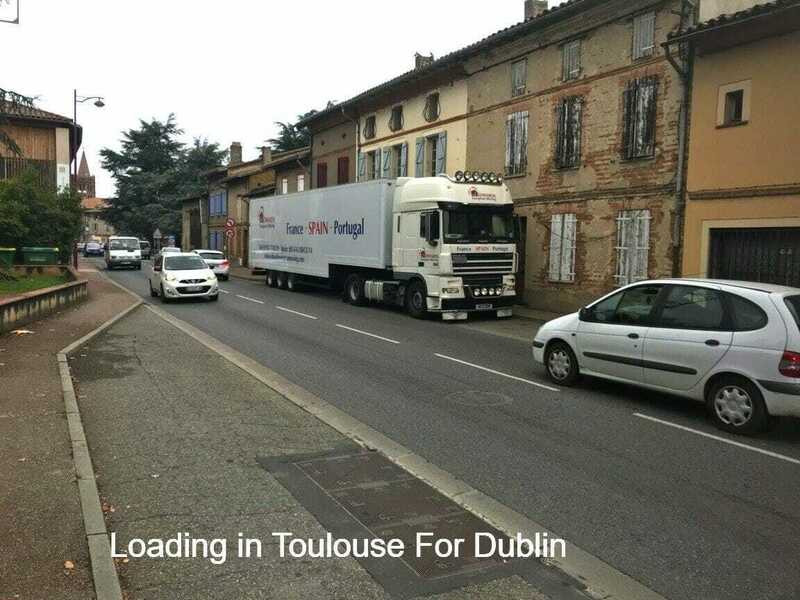 Our specialist removal vehicles are delivering around Europe everyday helping individuals, families and businesses move house or premises to all European destinations. 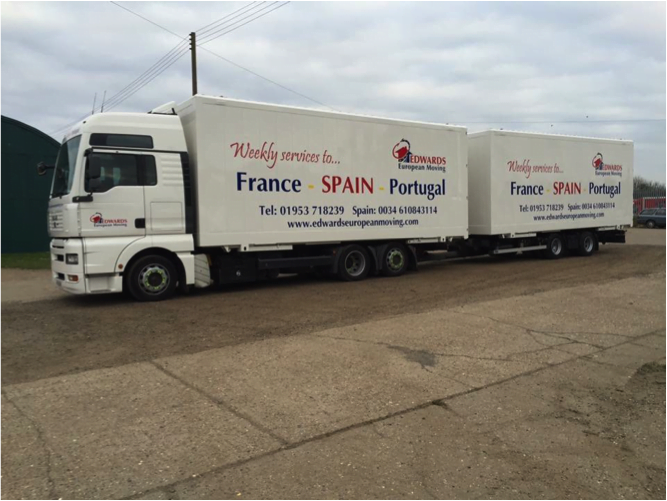 Edwards European Moving have a wealth of experience in house & business removals. 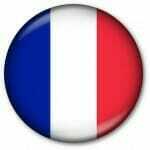 From the start to finish we will endeavour to carry your European relocation in a professional, competent manner. Your personal effects are very important to us, from packing, loading, transport and delivering your items door to door by road through Europe, your precious items will arrive safely and securely. Our moving services available are here to make your move go as smoothly as possible we are here to help. When It comes to quoting for your move our removal estimator will advise on our best services for you and your move to europe. If you are a resident of the european union, Moving around europe is very easy and requires no working visa’s, with just a small bit of paperwork registering with your country of origin you could be living and working in an EU destination within weeks. We have moved many individuals, families and businesses move all around Europe over the last 30 years and in todays market it has never been easier. Speak to a member of our team and see what we can do for you. There are so many crucial logistics to take into consideration when moving abroad that it is often easy to overlook some of the less important factors that can affect the efficiency of relocation. So keep in mind the following 5 factors when planning your move to europe. One of the questions you should be asked by your moving company is how big the move will be. 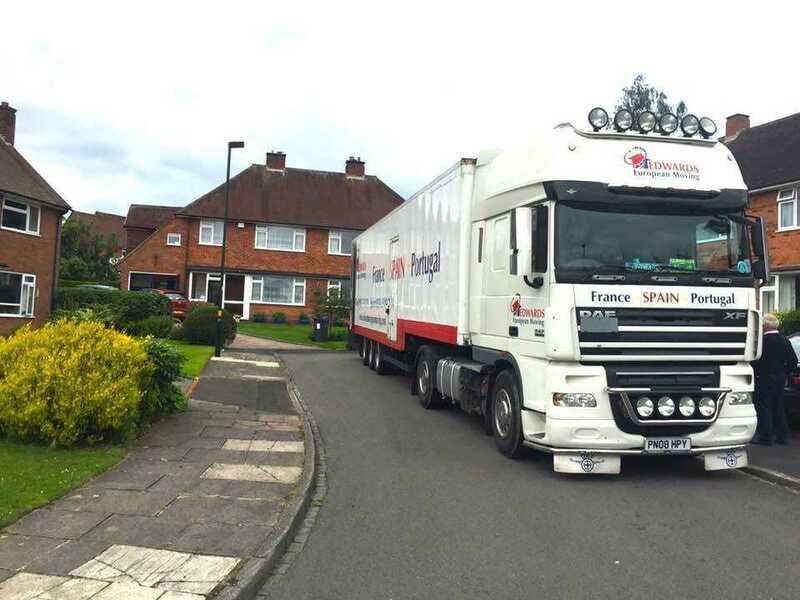 This can be a difficult question to answer but it is important to determine the size of the lorry or van that will be required to relocate your belongings in one quick and easy move. In some cases, it may be necessary to use two or more vehicles in order to move everything efficiently in one go. The removal team will need easy access to the property at your current address and your new home for their large vehicles as well as an area where they can park the lorry. If there are stairs, lifts, narrow doorways or passages that need to be negotiated or any special features on the property that need to be taken into account, remember to inform the removal company so that they can plan ahead for all eventualities such as supplying equipment and materials to move the items in as safe and easy a manner as possible.. It is generally recommended that items of value, whether monetary or sentimental remain with you and are moved only by you. However, with larger valuables and during an international relocation, this can be difficult. Inform your moving company of any items that are fragile, valuable or require special care and packing ahead of time such as fine art, a piano or antique furniture. This will ensure that they are able to handle these items with the care that they deserve. Relocating your belongings abroad is probably not going to happen overnight. Plan for somewhere to stay such as a self-catering apartment, hotel, family or friends while your goods are in transit. Also be aware that your household belongings will not be traveling 24 hours a day and that the removal team will need to rest and other delays may arise. Your moving company should select the most appropriate route to and from your current address to your destination taking into consideration their large vehicles. This may not be the route that you would have chosen but you need to keep in mind any roads or areas where a lorry may not be allowed to travel or are hampered by bridges and other road features. If there are any roads where large vehicles are not allowed to travel, special permission may be required or an alternative route chosen. If you plan ahead and pay as much attention to the little factors as to the really big logistics of your move abroad, you should be looking forward to an uneventful relocation that is always on schedule. In addition, stay in contact with Edwards Moving to keep them informed of any changes that take place as well as to stay assured that everything is running according to plan.